We are accepting new patients and families that want safe and natural solutions to their health needs. Many are choosing chiropractic care as their first source for health care. The cost of surgery is rising. The adverse reactions to drugs are getting front-page news. Families want safe and natural solutions … More and more are choosing chiropractic care first. Because ChiroWorx has been helping families for years, many patients see Dr. Shawn as their family doctor. That’s smart. Regardless of your age or condition, a better working spine and nervous system is good for your health. Share your chiropractic experience with others by starting with those you love. In 1998, Dr. Scoggin broke his back playing soccer, the game he loves. With the injury came debilitating pain and after many visits to physicians, and taking the prescriptions for medicines they ordered, there was no relief in sight. Dr. Scoggin finally sought out chiropractic treatments which relieved his pain completely and allowed him to play the game of soccer without back pain, medications or surgery. This is why he chose to become a doctor of chiropractic. 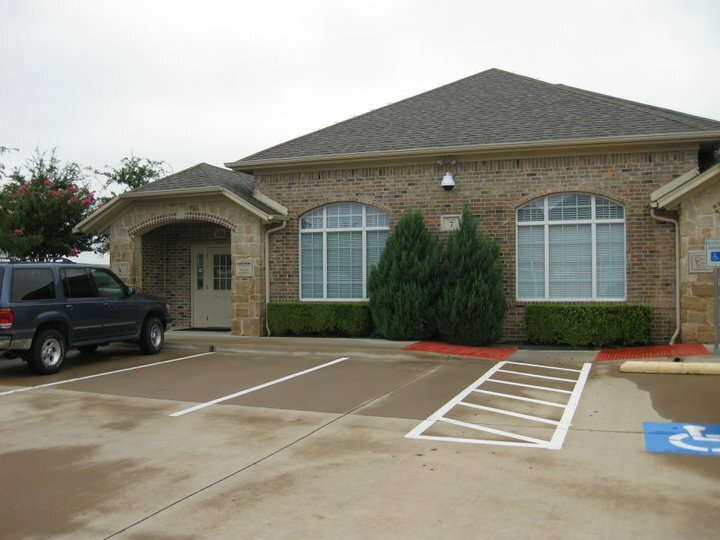 Dr. Scoggin is board-certified by the National Board of Chiropractic Examiners and the Texas Board of Chiropractic Examiners. 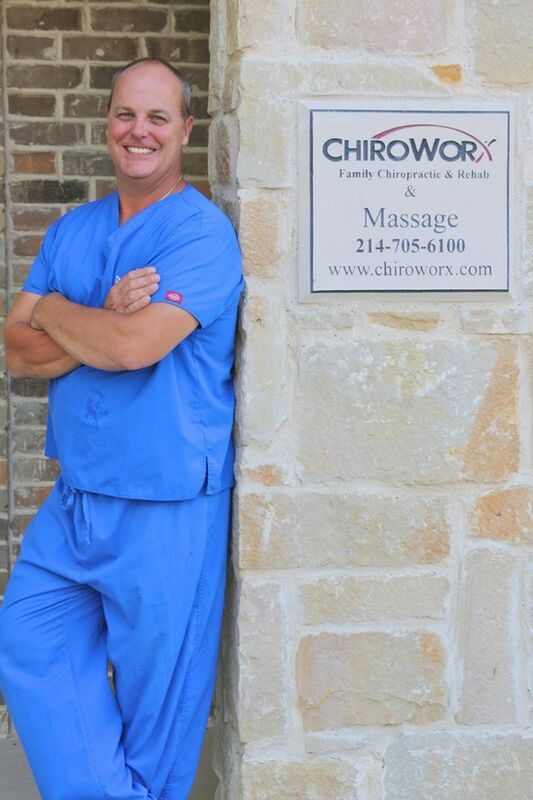 Dr. Shawn Scoggin received his Doctorate from Parker College of Chiropractic in 2006. He obtained a BBA from Baylor University in 1987. Dr. Shawn graduated with certifications in nine different chiropractic techniques including Gonstead, Diversified, Applied Kinesiology, Activator, Sacral-Occipital Technique, Thompson, and extremity protocols. For each patient he uses a variety of specific Chiropractic and Physical Therapy treatment protocols that allows him and his qualified staff to provide a gentle, effective plan for treatment to many different muscular, neurological and joint-related conditions for people of all ages. Dr. Shawn recently obtained his certification in Manipulation Under Anesthesia (MUA), and is qualified to perform this procedure with the patient under anesthesia in an outpatient Surgery setting.